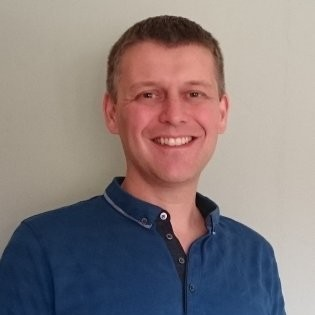 Peter has a PhD, MBA and 20 years of experience in software development, IT, data analytics and executive leadership roles across a variety of industries including Telecommunications, Oil and Gas, Aerospace, Defence, Petrochemical, Marine and Civil Nuclear. 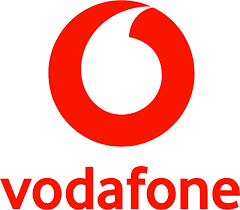 Peter is currently the Head of Big Data and Advanced Analytics at Vodafone where he is leading the development of a big data, machine learning and AI capability for the business. Prior to Vodafone, Peter worked in start-ups as well as large enterprises, most recently he was CTO at Optimised Systems and Solutions a subsidiary of Rolls-Royce, where he led the transformation of their technology and IT functions,. Here he developed a data science and machine learning practice, as well as delivering ‘analytics as a service’ solutions for Rolls-Royce and its customers.